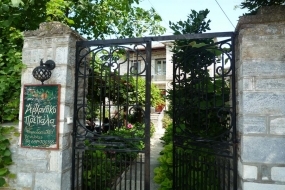 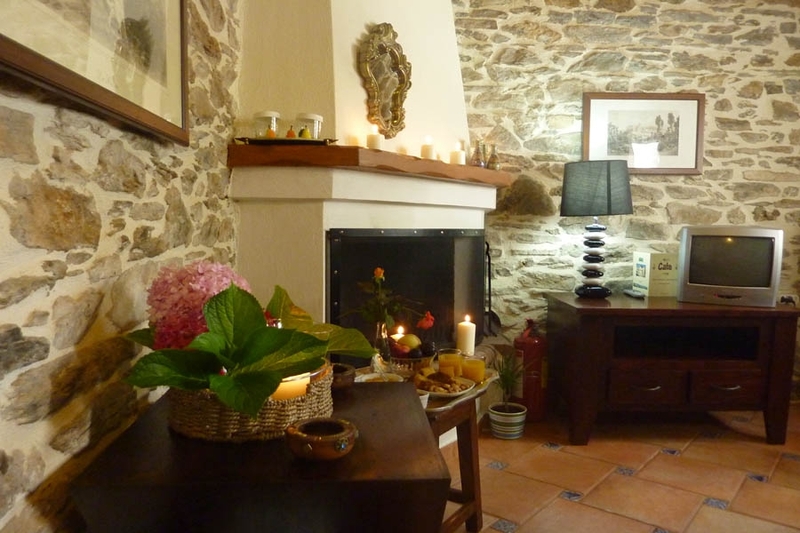 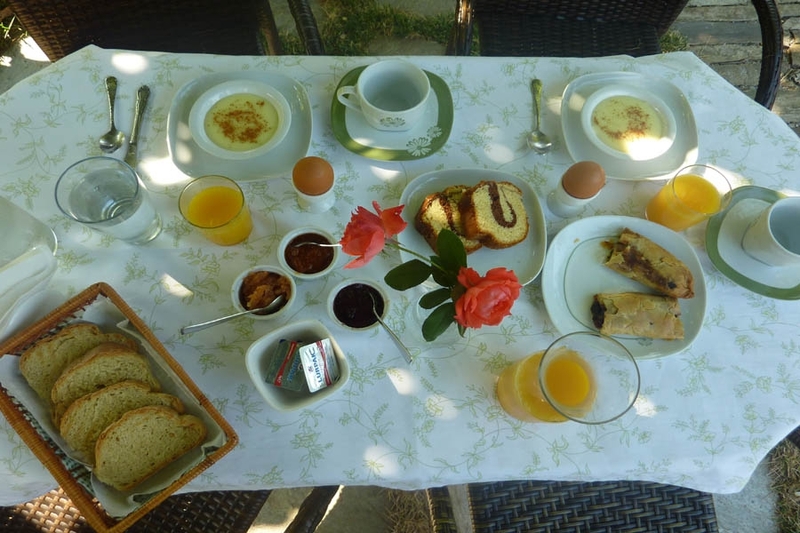 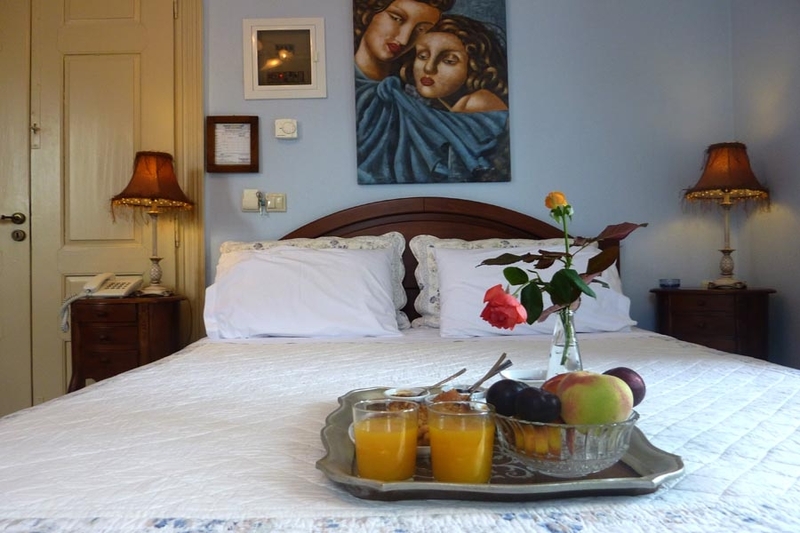 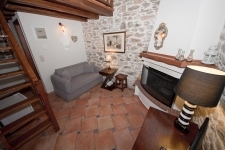 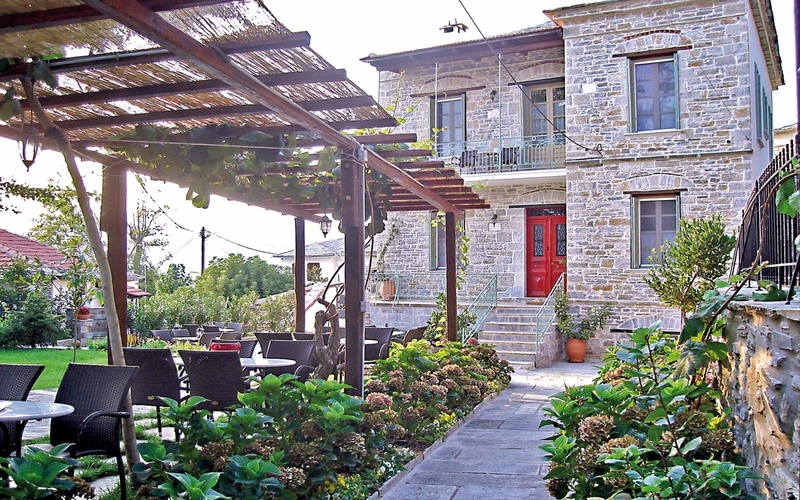 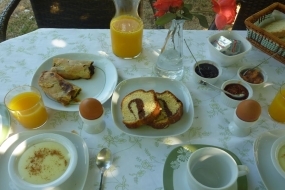 Mansion Prepala welcomes you in a picturesque village in the kentaurus mountain Pelion. 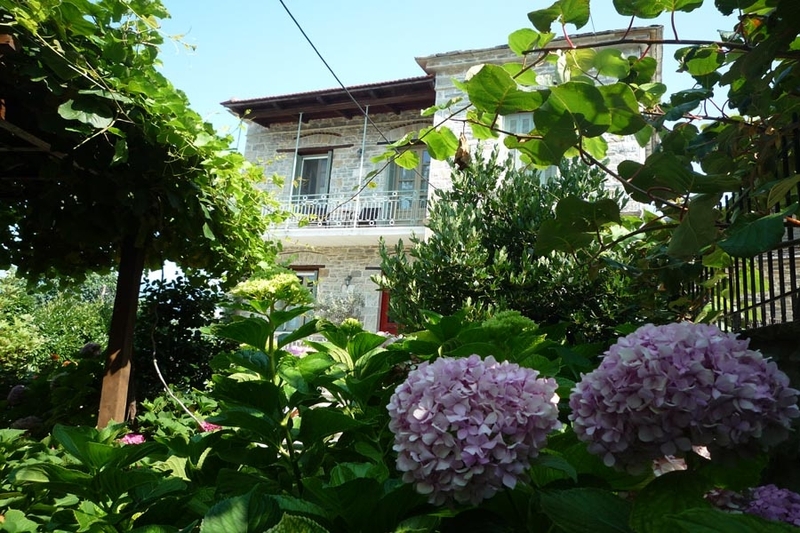 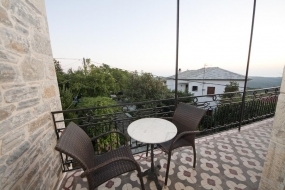 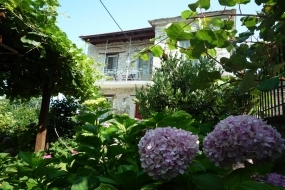 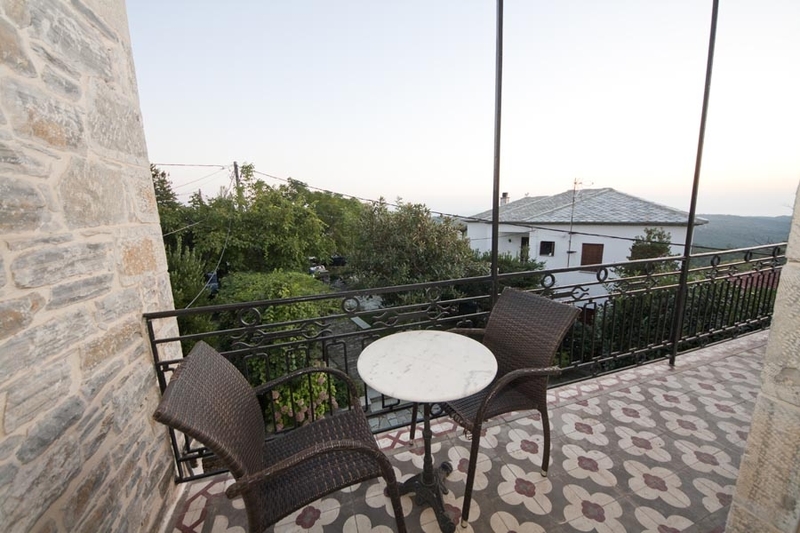 Prepala Mansion is located above the main square of Neochori village, in the heart of South Pelion. 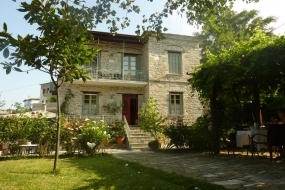 The dominant characteristic of the mansion is stone, an excellent example of neoclassical mansion of the 20th century. 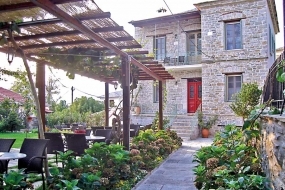 The mansion is just a few miles away from the most famous and beautiful beaches of Pagassitikos and Aegean Sea, such as Potoki, Pantazis Sand, Xinovrisi, Lampinou, Limnionas, Milopotamos, Paltsi Afisos, Melani. 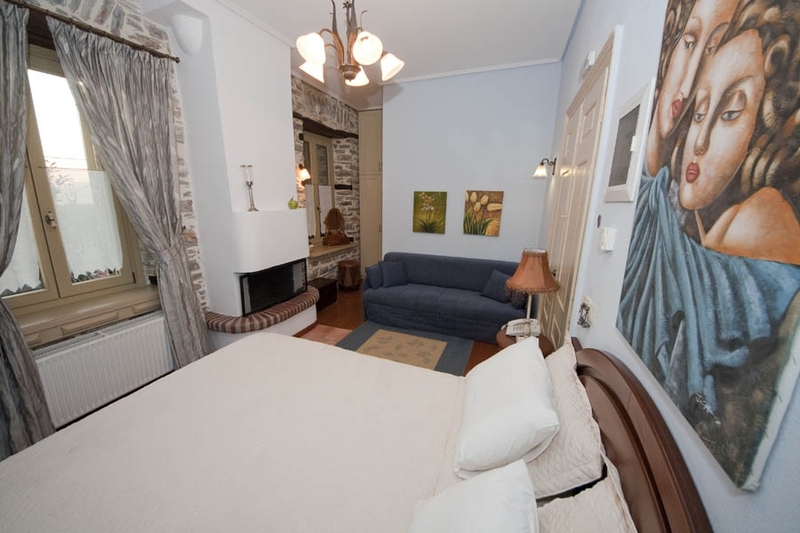 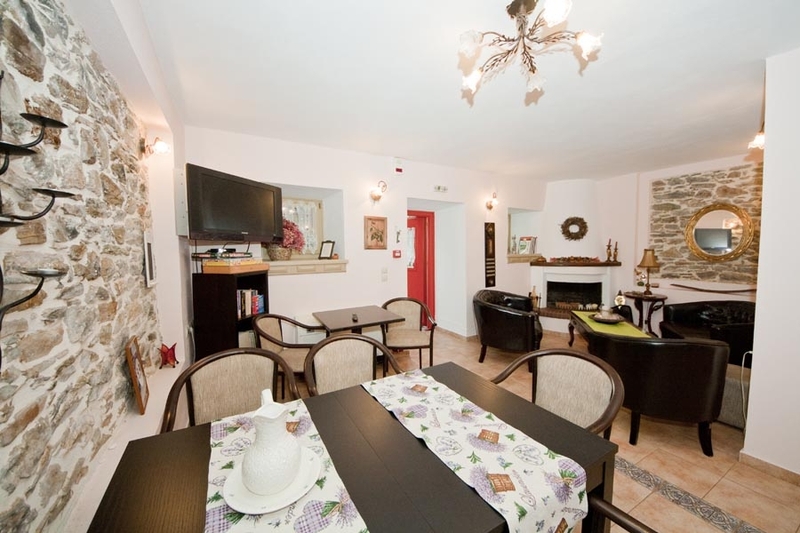 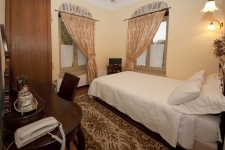 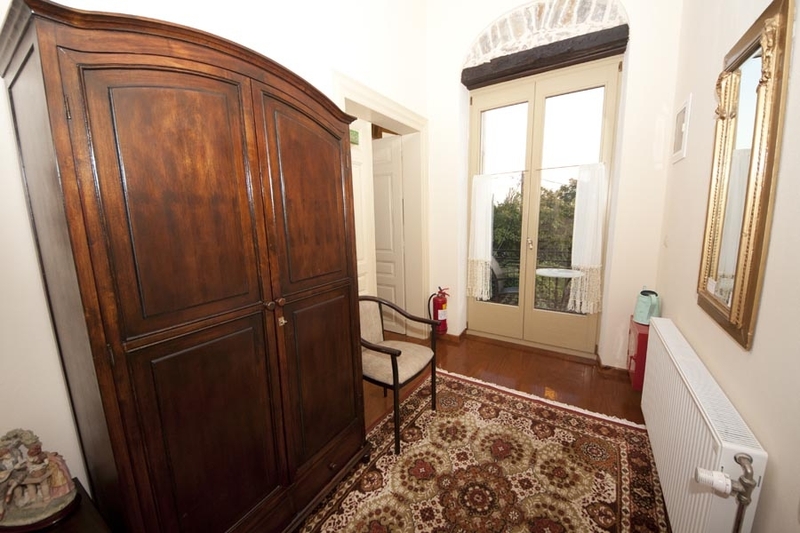 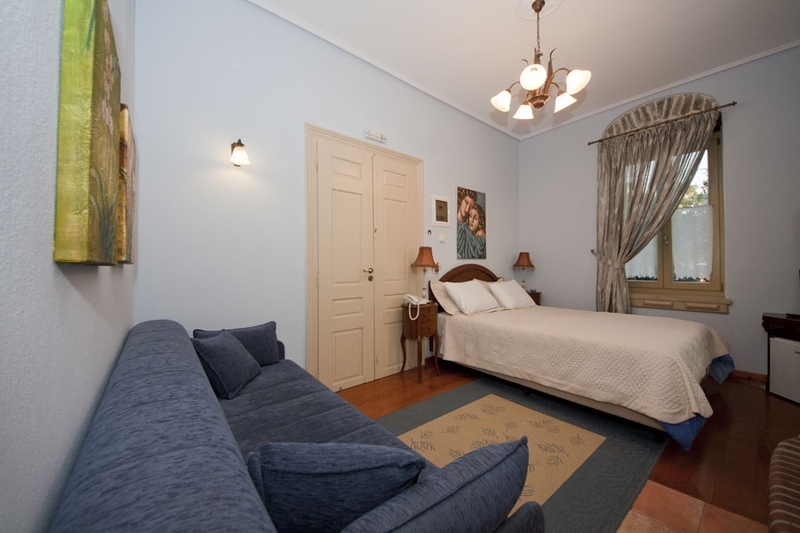 Room with two spaces on the ground floor of the building, which can accommodate 2-3 persons. 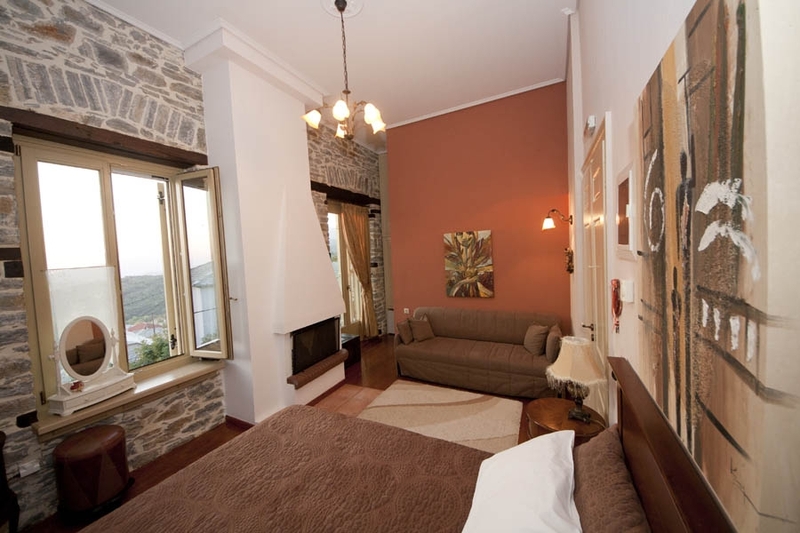 The predominant color of the room is orange and has a bedroom with double bed, TV, bathroom and living room with fireplace. 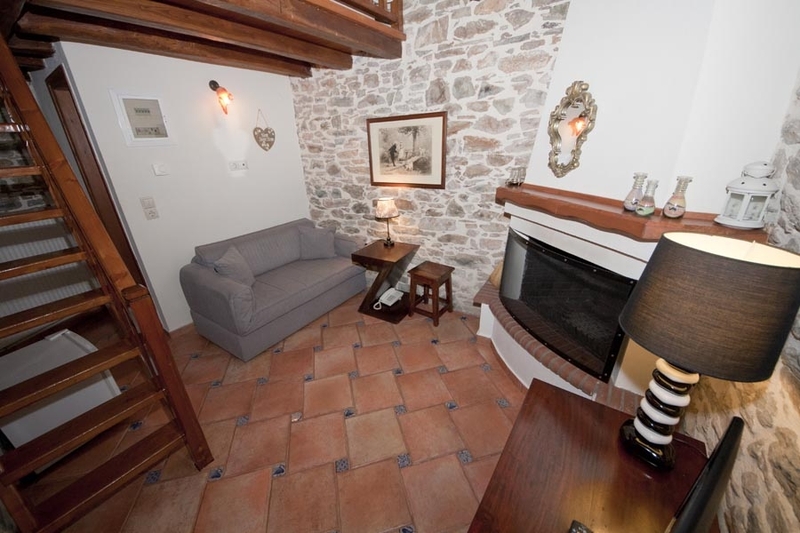 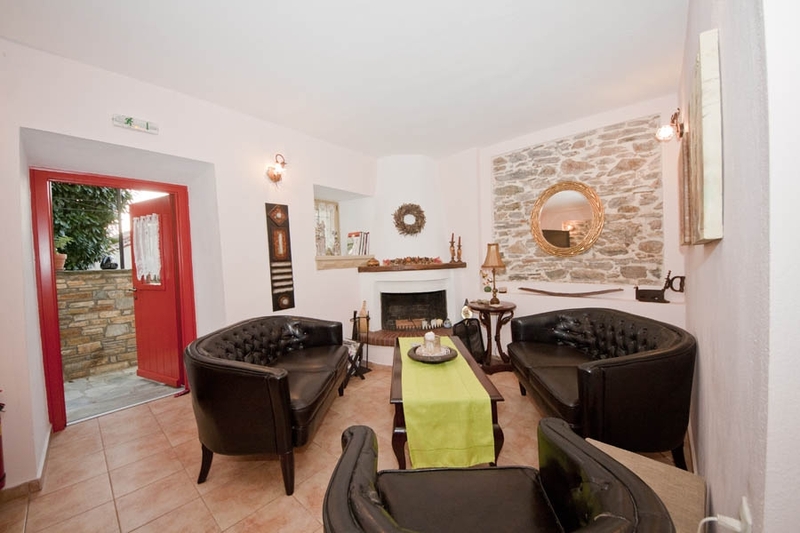 It's a very youthful and romantic special place, on two levels with independent entrance, giving a sense of privacy. On the upper level, there is a double bed on the bottom, living room with fireplace and bathroom.